How on earth are we into August already? 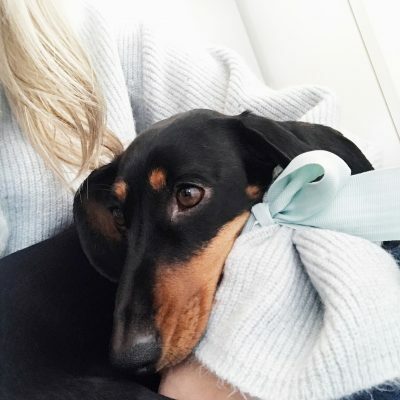 It feels like this summer is flying by, Love Island has finished (Yay for team Jani winning!) England’s world cup dreams were dashed and not to alarm anybody but it’s only five months until Christmas. 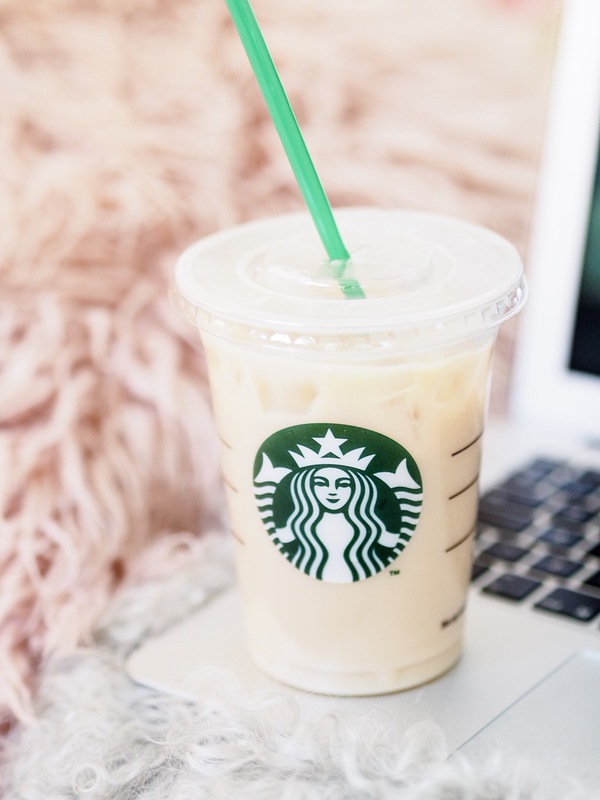 With this on-going heatwave, Starbucks vanilla chai latte’s and chocolate frappuccinos are slowly becoming one of my five a day. I think the lady at the Starbucks drive thru is now on first name terms with me. What’s your drink of choice? I recently spied their new Caramel Cheesecake flavour but I have yet to treat myself to one of those bad boys. Come the Autumn I think I will plan a few city breaks, maybe to Paris and of course The Lake District (my happy place.) It’s nice to take time out for yourself every now and again. The other day, I did just that, I wandered around Leeds, bought myself a vanilla bubble tea from Bubbleology and spent a good hour buying pretty lingerie in Victoria’s Secret. Whenever I visit Victoria’s Secret I always treat myself to one of their rollerball perfumes, they are so easy to keep in my handbag and are only £8.00 this time I went for “Bombshell seduction” it smells amazing. 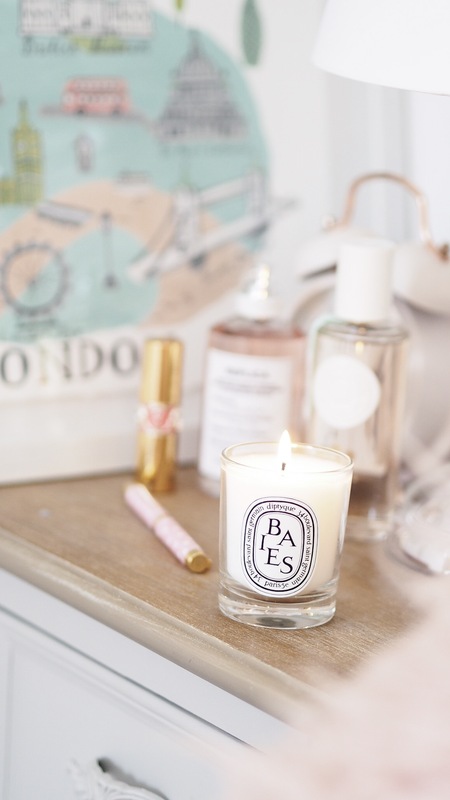 Yes, I am aware it’s boiling hot but I like burning candles all year round, whatever the weather. I was sent a gorgeous trio of Diptyque candles from World Duty-Free beauty, they smell incredible. Even when they aren’t lit they’re so strongly scented they make the room smell gorgeous. 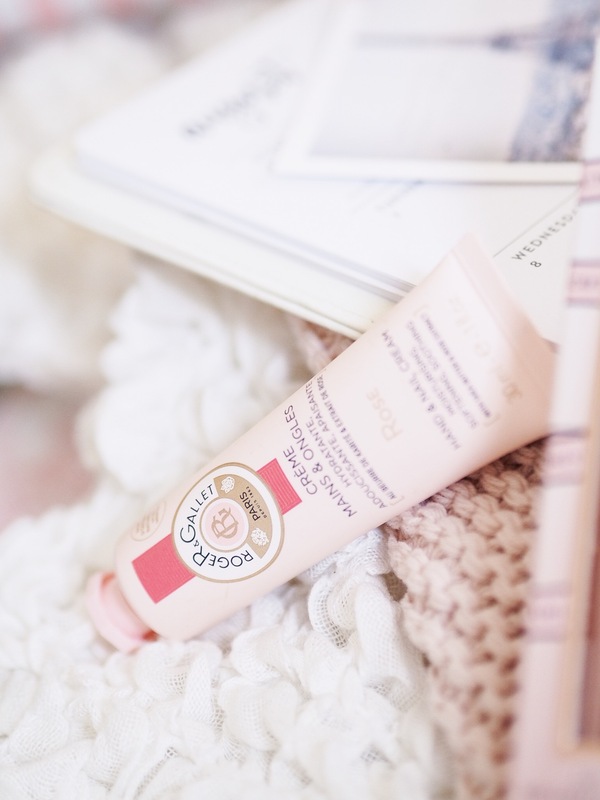 As I mentioned in my previous posts a brand I have been loving lately is Roger & Gallet this hand cream is now a staple of mine, it leaves my hands feeling velvety soft, it dries quick, isn’t sticky or tacky to touch, and the packaging is super cute… love love love! What will we all do at 9 pm now? *twiddles thumbs* I am glad ‘Power’ is back on Netflix though, I just need ‘The Crown’ back in my life now and we are good to go. I am super excited to hopefully bring some more travel posts and photography to my blog soon like I said I will hopefully squeeze in a trip to Paris and The Lakes everything is even more beautiful in Autumn, my favourite season. Don’t worry I’m not wishing away Summer, just yet. Spending New Year in York! Previous Post Useful apps for bloggers! 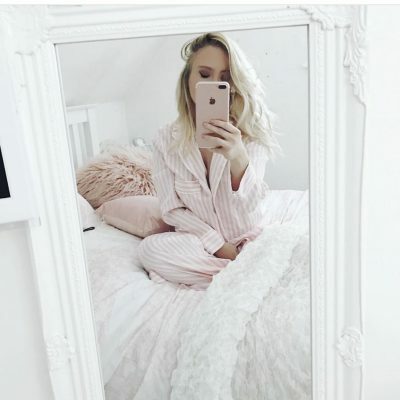 Next Post Summer 2018 photo diary! 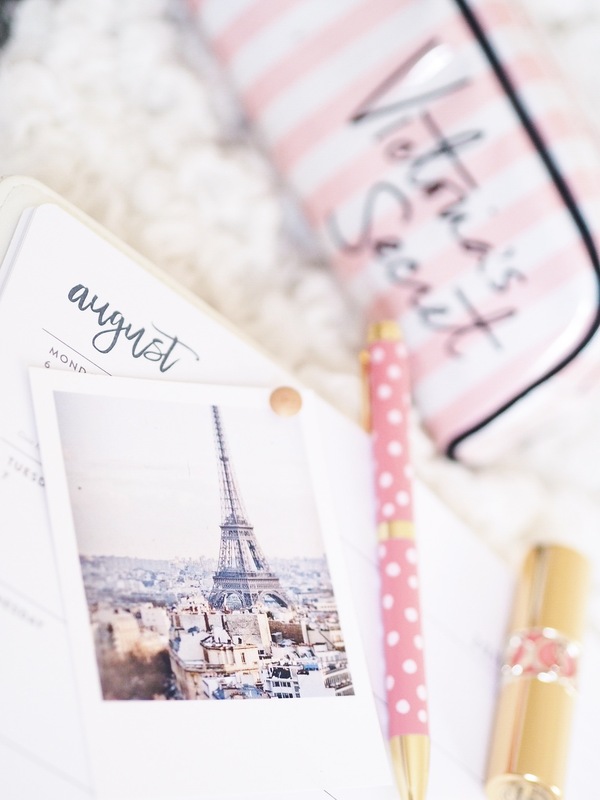 Really cute bits, I seriously need to get a little Autumn holiday booked too! The Victoria Secret Rollerball perfume sounds lush! Isn’t Starbucks great? I’ve never heard of the Caramel Cheesecake flavour, but it sounds interesting. That’s exciting that you’re going to Paris, I’m looking forward to hearing more about it! Beautiful photos, Becky! I would love to see a blog post about Paris. I’ve always wanted to go there!